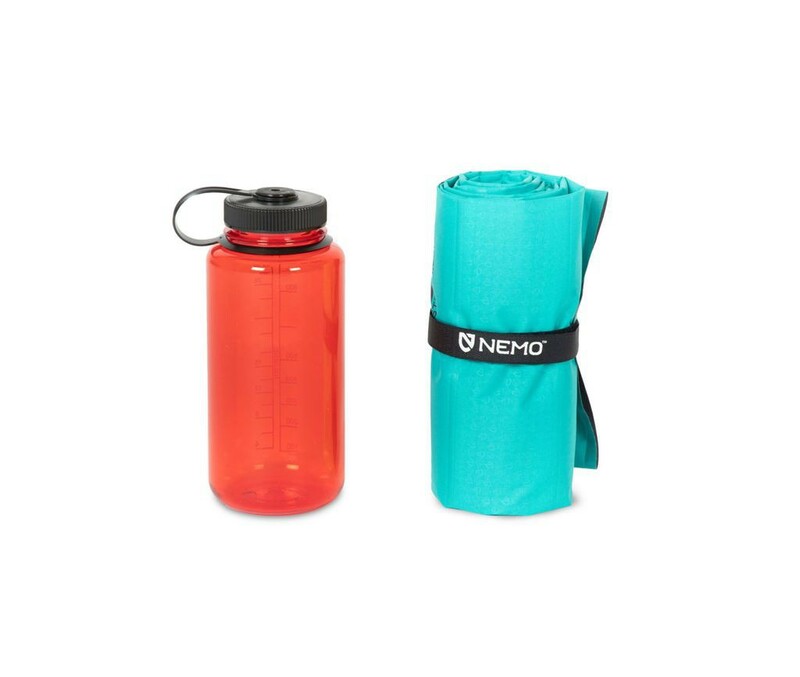 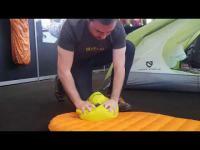 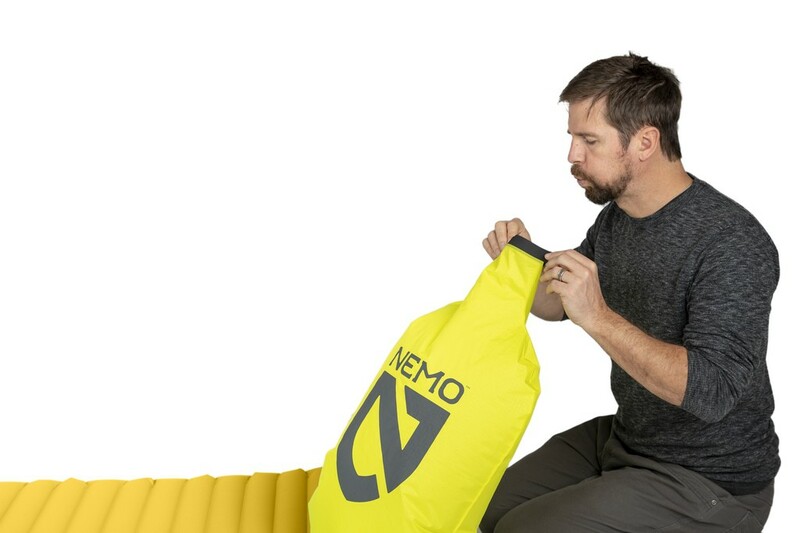 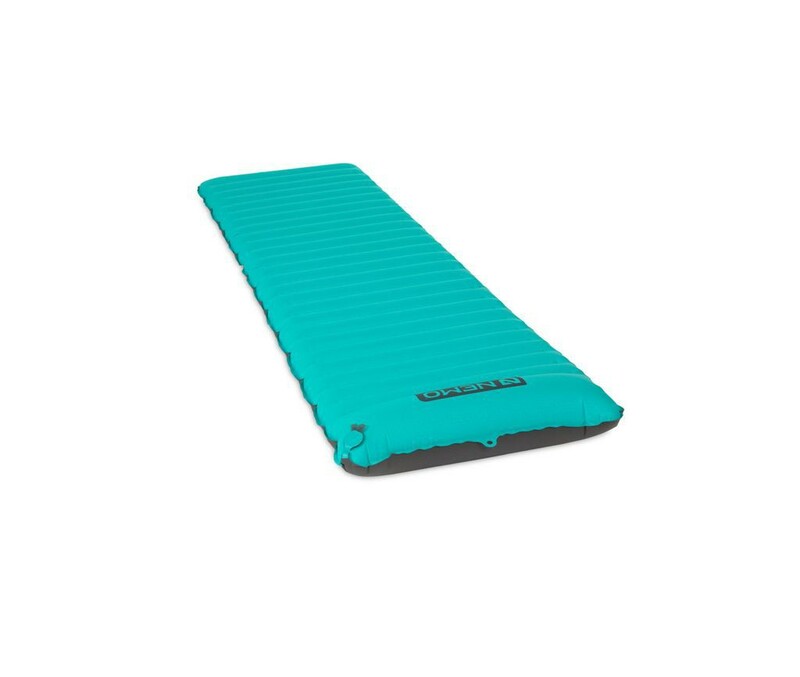 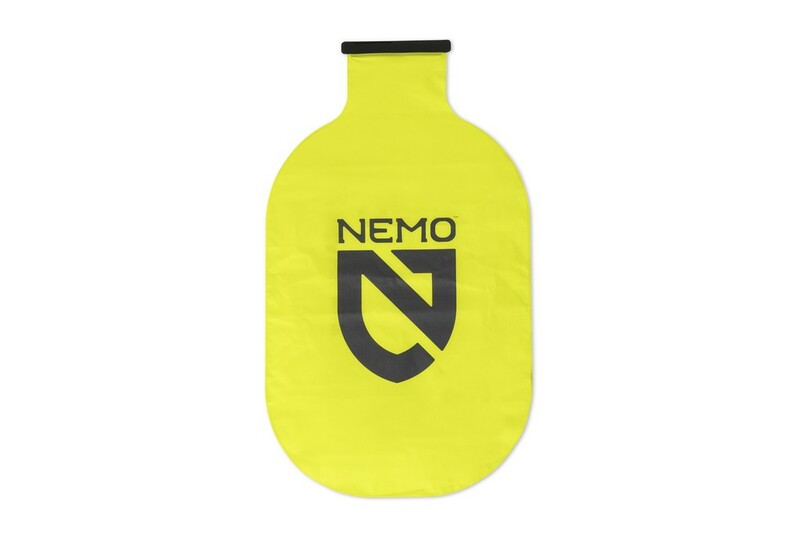 Nemo Astro All-Around Stellar Sleeping Pad. 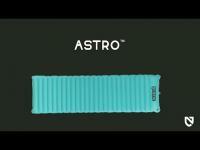 Ultra lightweight and simple, the Astro series offers a plush 9cm thickness, a premium fabric suite, and lateral baffles. 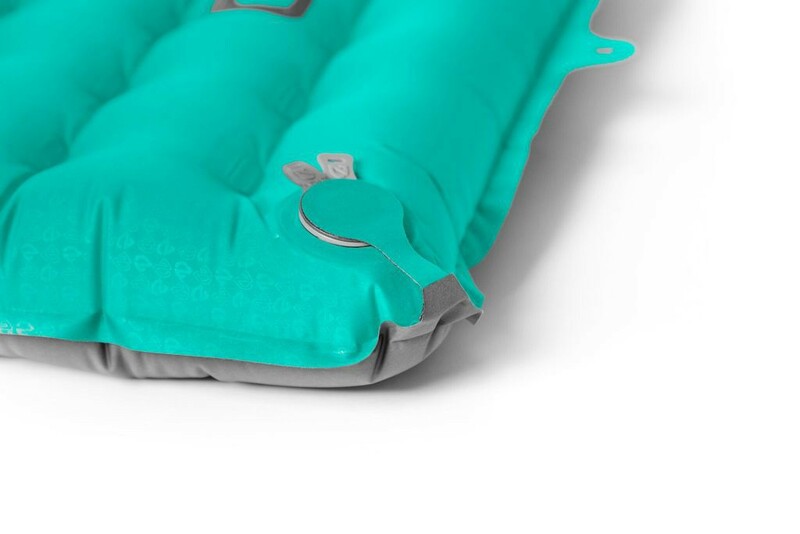 Lateral baffles are more comfortable than vertical baffles, and prevent the sides of the pad from curling around your body. 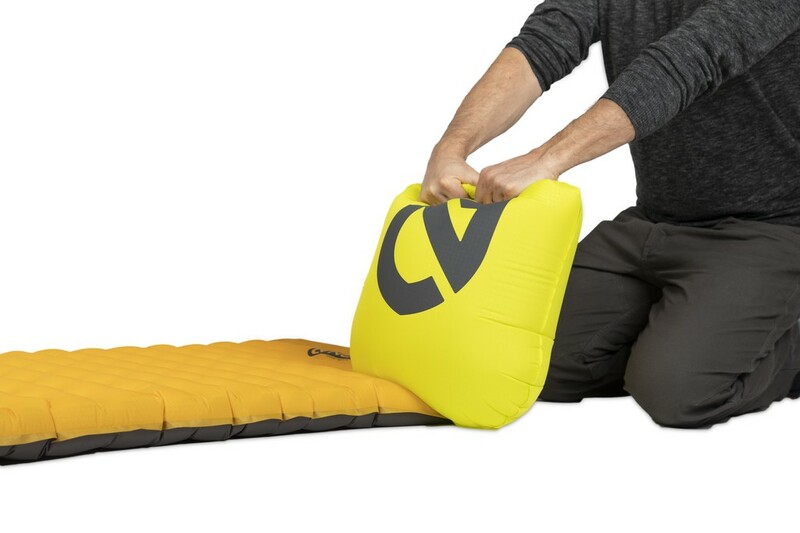 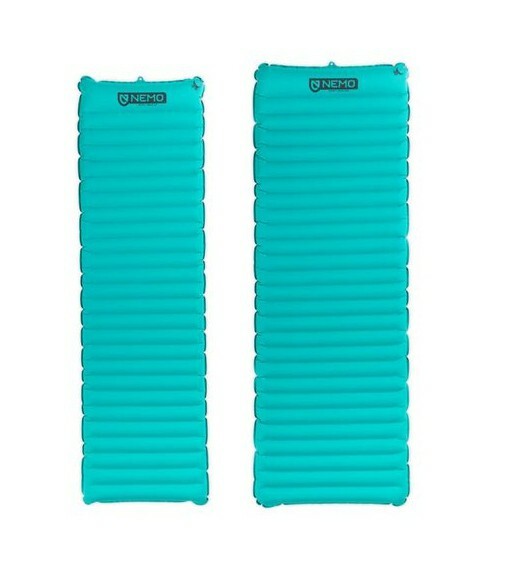 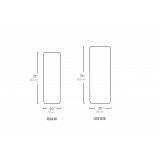 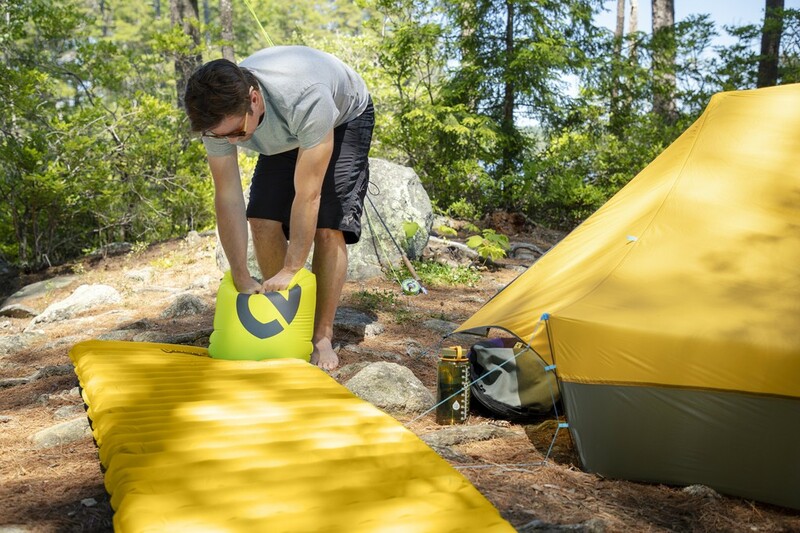 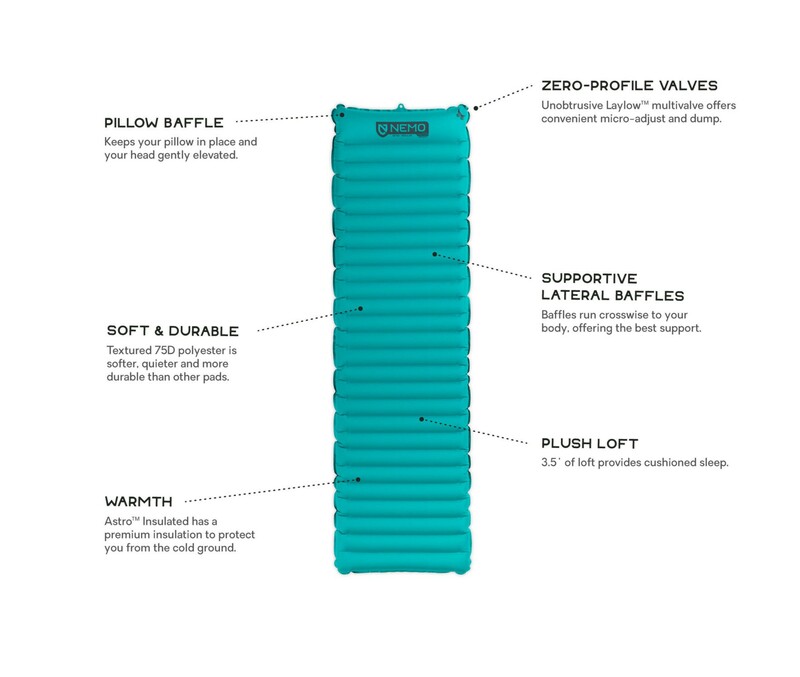 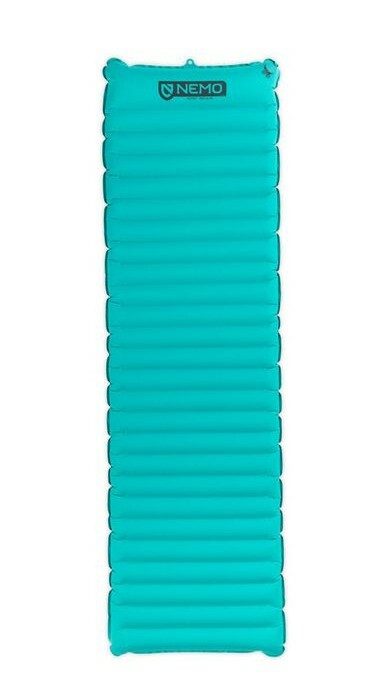 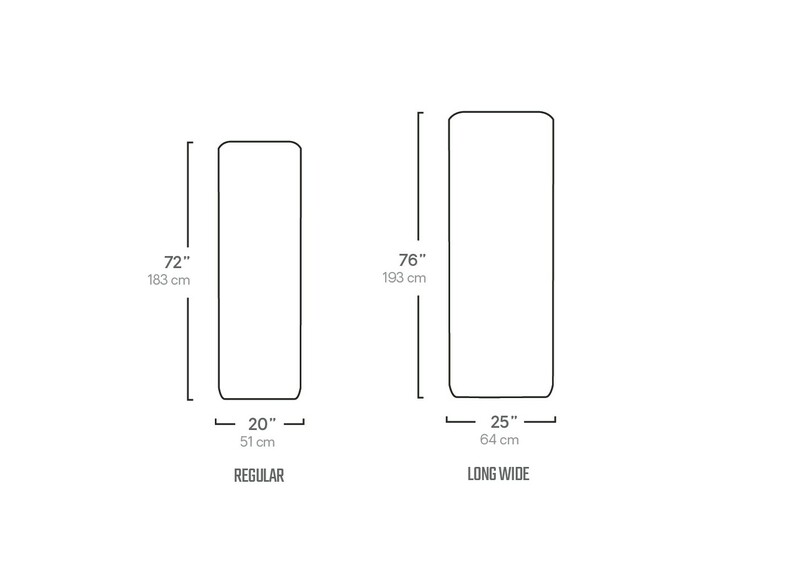 The large Pillow Baffle at the head end of the pad ensures that your pillow doesn’t slide off in the middle of the night, and gives a couple extra inches of height to bolster your camp pillow. 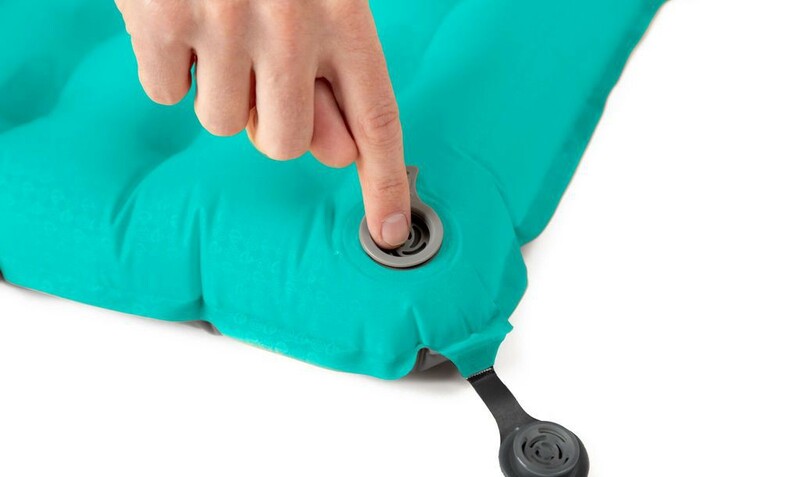 Plush 9 cm thickness is incredibly plush and comfortable. 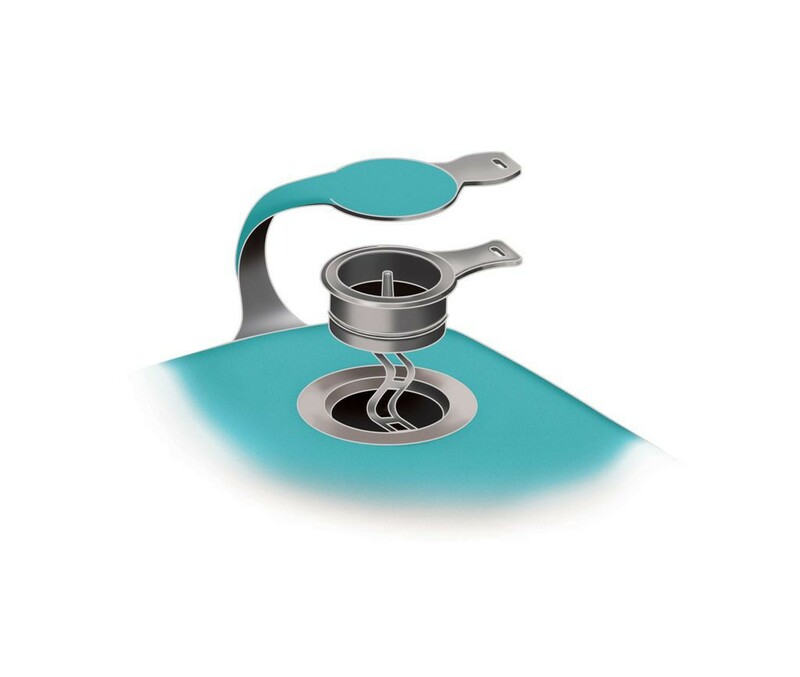 Updated in 2019 with Laylow zero-profile, multi-functional, micro-adjustable valve for customized inflation control. 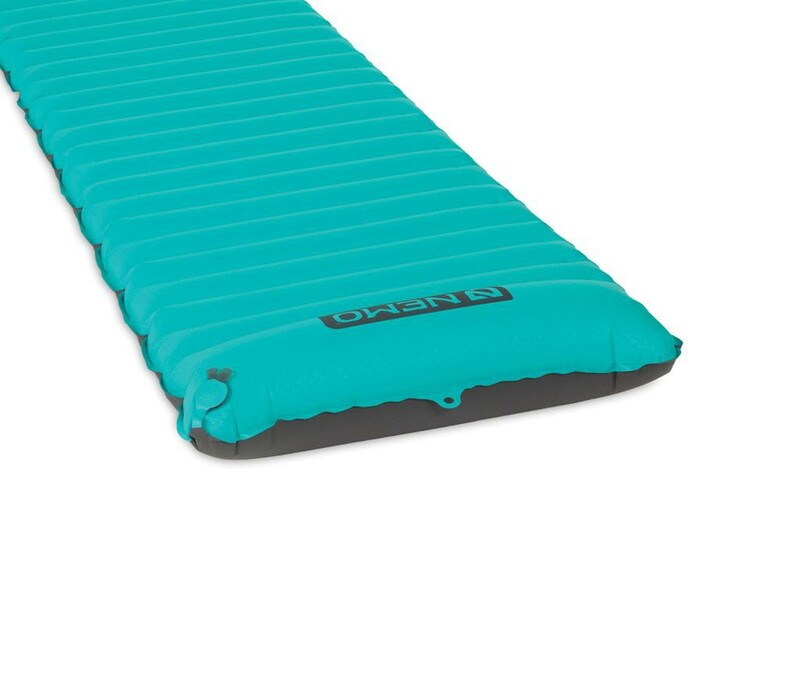 75D PU Polyester Ripstop provides durability against puncture.